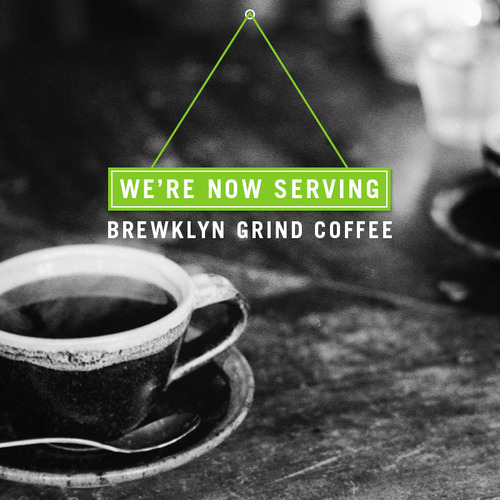 WE’RE NOW SERVING BREWKLYN GRIND COFFEE! Wake up and enjoy a hot cup of Brewklyn Grind coffee that is freshly ground every morning for our guests. This Brooklyn based coffee is locally roasted in small batches and sold within hours of roasting, assuring freshness and consistency with every batch. Not only do their 100% certified Arabica coffee beans produce a delicious cup of coffee, but they also promote sustainability in the developing countries which they were cultivated from. But don’t take our word for it…try it for yourself! 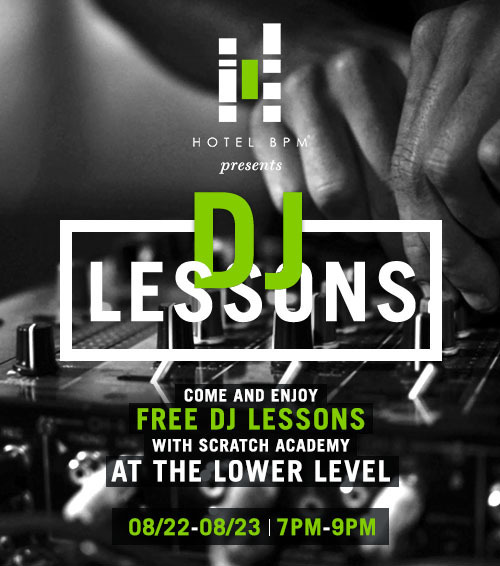 Come by The Lower Level for FREE DJ Lessons with Scratch Academy! No sign up needed, just come by 08/22-08/23 @ 7pm-9pm. Tomorrow is the first day of August but the last month of summer, and there is no better way to end the summer than living it up with some sun, fun, and lots of music. 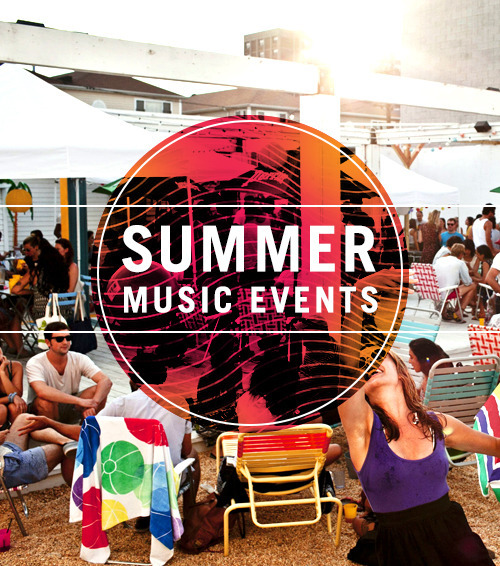 Luckily, there are plenty of parties and events to help ease you out of your summertime sadness. Head to Rockaway for some art and disco, or keep it local and see John Legend perform at Barclays Center, just one stop from Hotel BPM! 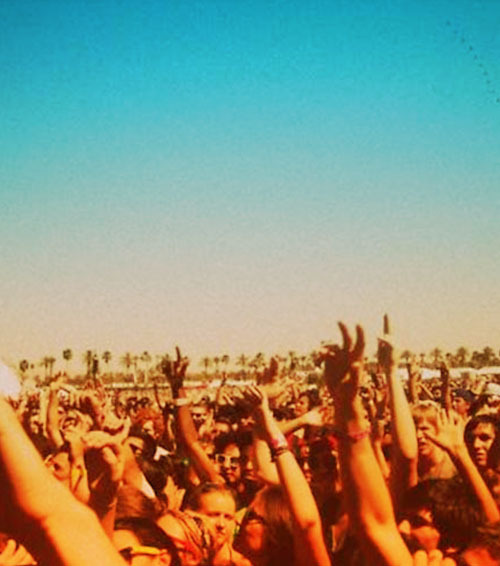 Just because it’s still below 30 degrees outside in New York doesn’t mean that you can’t start planning for all the amazing music festivals coming up this spring and summer. The country will be riddled with festivals from March all the way until the end of the summer, so it’s time to start booking your tickets and hotel rooms…or tents! If you’re planning on being in New York for Gov Ball or Electric Daisy Carnival, book a room at Hotel BPM and enjoy the convenience of staying in Brooklyn. Valentines day seems to be the most dreaded holiday of the year. And on top of that, this crazy winter storm sweeping the east coast doesn’t seem to be helping. But that’s no reason to stay in and drown yourself in a bottle of red wine and boxes of chocolate. Whether you’re spending the day with your significant other or your best friends, there’s a place for everyone to go to spend with their loved ones. 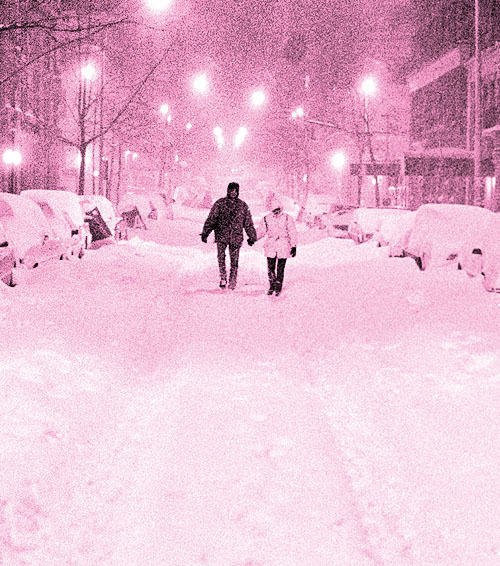 With all of these winter storms, it seems harder and harder to get out of the house. But a great cocktail at a great bar may be just the push you need to make the journey to one of these bars in Brooklyn. Whether you enjoy classic cocktails, craft beers, or a honky tonk band, check out some new bars and some neighborhood favorites. 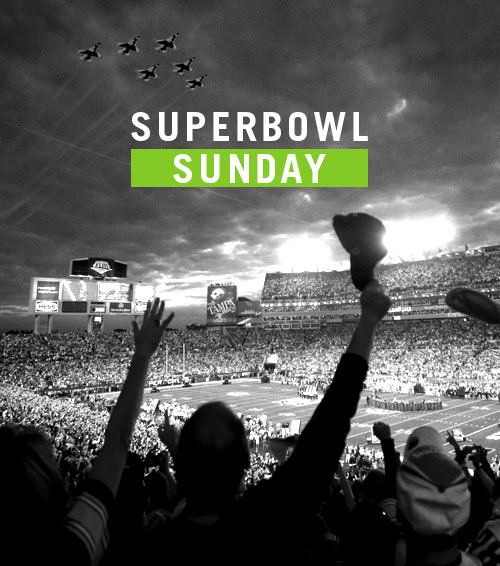 This weekend is sure to be nothing but hot wings, beer, and crazed Seahawks and Broncos fans. 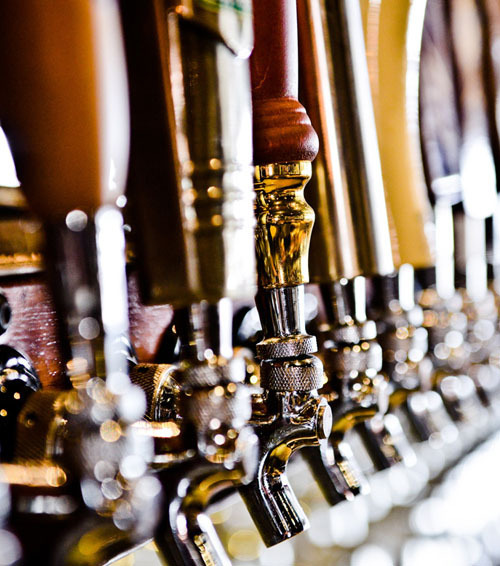 So whether you’re a football fan or not, ditch your sunday brunch and hang out at one of these local NYC spots for a fun and festive Superbowl Sunday. Keep it low key at Nitehawk Cinema or get a bit rowdy at Bark Hot Dogs for their Tailgating party. NEW YEARS EVE AT HOTEL BPM! 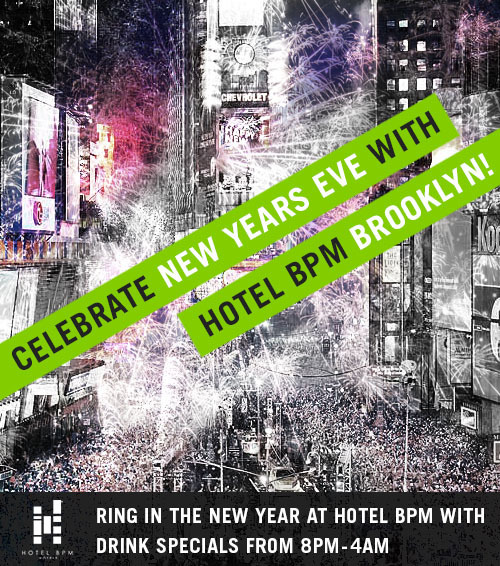 Ring in the New Year with Hotel BPM Brooklyn tomorrow night from 8pm-4am. Party into the night at the bar, where there will be DRINK SPECIALS throughout the night. Open to all, it’s sure to be an awesome New Years Eve celebration! 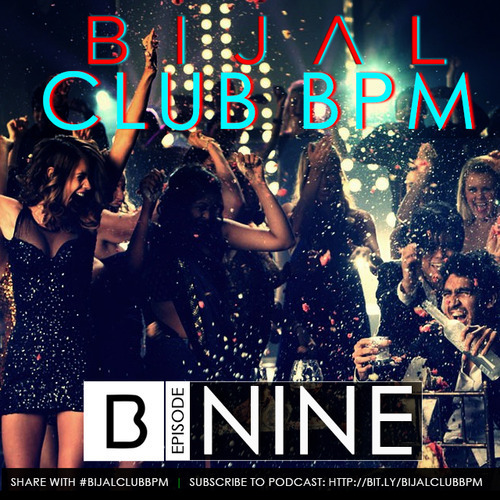 Club BPM this week features new tracks from @JaySean, @Krewella, @ClintonSparks, @Afrojack and more.